Tucked into a quiet corner of Brackendale near Judd Creek Lots 1 & 2 offer 65 ft frontage on Rayburn road and an approximate depth of 250 ft corner lot along west Axen. Lot 1 is un-buildable on it's own due to Hydro easement, but is included with the intent to provide Lot 2 with a lovely green buffer and potential private space. 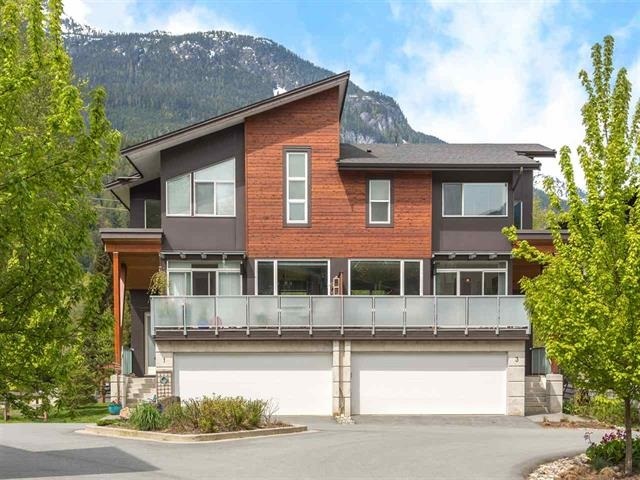 All offers conditional on Seller entering an agreement with the District of Squamish to gift Lots 5-10 to District as a nature park.Lot 2 approx 65x137 8712 sq ft. Lot 1 approx. 65x 186 12153 sq ft.